An Energy Management System is a system of computer-aided tools used by operators of electrical grid to monitor and optimize the performance of the system. 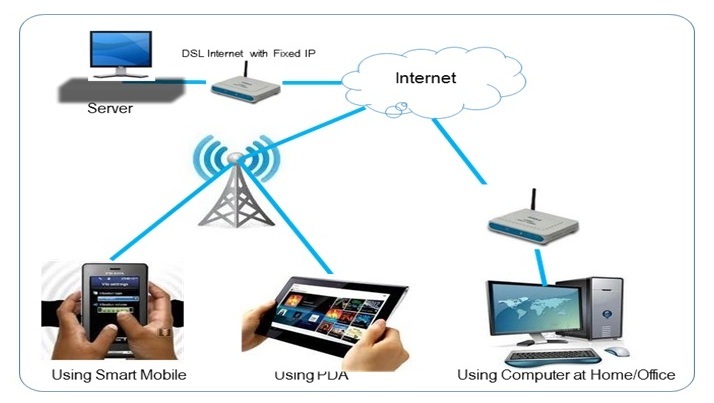 The monitor and control functions are known as SCADA, the optimization packages are often referred to as advanced applications. EMS is your gateway to understanding by analyzing specific energy consumption for different energy sources organized according to cost centers products, services or equipments. Set targets to compare them with the results. Analyze the effect of external factors on how energy is used. For more information visit Neptune EMS offerings page. 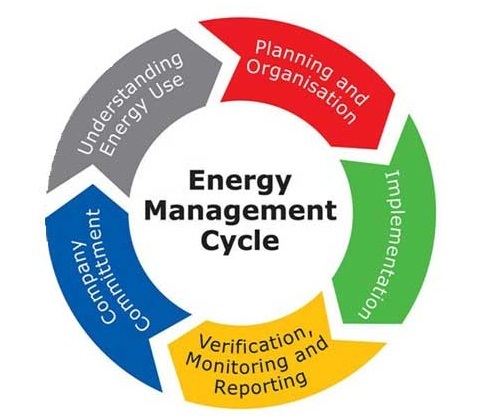 When do you need Energy Management System? Reductions in energy cost and other related environmental impacts, through systematic management of energy. It also provides facilities for monitoring and recording of electricity, gas, water or other fuels or energy source consumption through special meters. The data obtained from these can then be used to produce trend analysis for daily , weekly , monthly and annual energy consumption forecasts against other parameters like production and services etc. We also provide consultancy to organizations to make their documentation and training to employees for Energy management system leading to IS 50001 like EMS program, EMS implementation program, internal auditors program and make the team competent leading the organization to certification. Provide training on energy management system to senior, middle & junior management in the organization for awareness, implementation, and internal auditors program for competence building. How does Energy Management System work? Neptune EMS brings a wide range of experiencing in Energy Management project for your benefit. Our specialist in software and advance internet applications make sure the NEPTUNE works for you. Our hardware supports a smooth and accurate data transfer. We prefer win-win situations. NEPTUNE EMS helps to improve energy and thereby overall company performance with less effort and greater precision. The energy savings will help reduce not only costs, but they add significantly to reducing your carbon footprint. Facilitate the management of energy usage in the building or industrial facilities for bench marking against specific parameters of production, services, area or manpower etc. Trending and monitoring energy consumption with other parameters at multiple locations, on mobile or tablet PCs. Automatic and consistent reaction to events and alarms, thus lowering or avoiding the downtime.